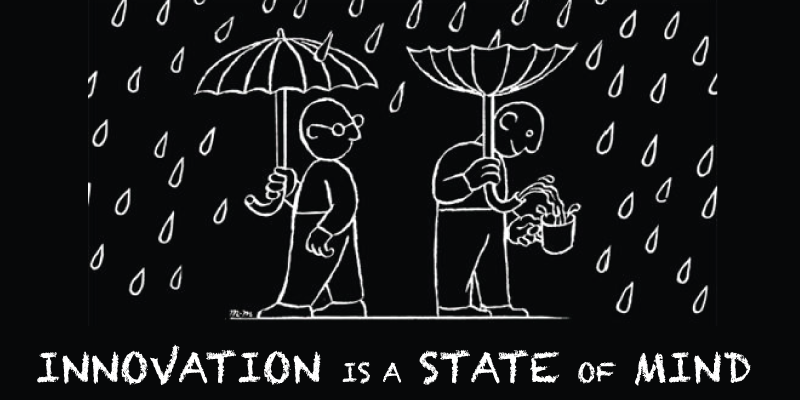 Change is inevitable and innovation is no different. Refusing to evolve with the market can be even more devastating. Examples aren’t hard to find. A company founded in Finland was the first to create a cellular network in the world. In the late 1990s and early 2000s, Nokia was the global leader in mobile phones. With the arrival of the Internet, other mobile companies started understanding how data was the future of communication. Nokia didn’t grasp the concept of software and kept focusing on hardware because the management feared to alienate current users if they changed too much. 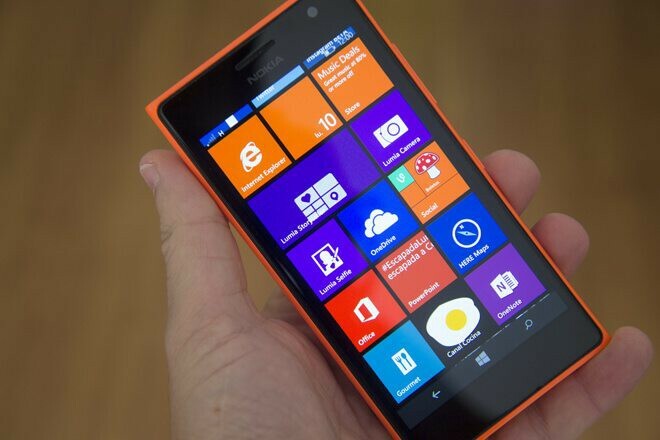 Nokia’s mistake was the fact that they didn’t want to lead the drastic change in user experience. This caused Nokia to develop a mess of an operating system with a bad user experience that was not able to compete with other, better offers. 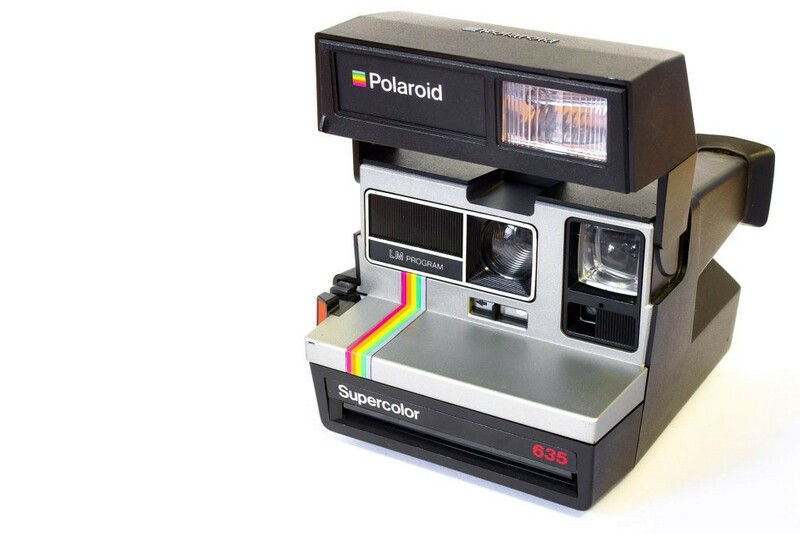 Founded in 1937, Polaroid was one of America’s early high-tech success stories. The company became a hit in 1972 when they introduced the SX-70, the camera that superseded the old peel-back Polaroids with a picture that developed as you watched. In the late ’90s, Polaroid was at its peak. 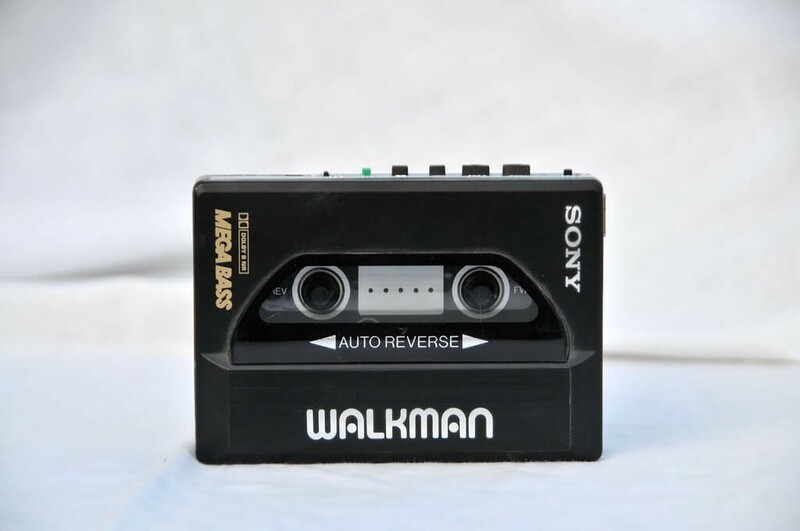 As a manufacturer of electronic products, they changed the way we listen to music with the invention of the Walkman in 1979. By the 90s Walkman was a must have gadget for every teen. It was the iPhone of its day. But when MP3 players were introduced to the market, the sales of the Walkman started to drop. The iconic Walkman was killed by the MP3 players, which were later killed by smartphones. As NYU Stern professor Scott Galloway predicted in January 2018, Amazon surpassed Apple in value, voice is on it’s way to becoming the next big thing, Walmart became the online grocery leader beating Amazon to the punch, and crypto crashed. Also, from the 17 predictions he made, 7 proved to be wrong. One of the most successful businessmen in the world, seemingly seeing and acting on every consumer trend is also wrong from time to time. Probably more often than not. 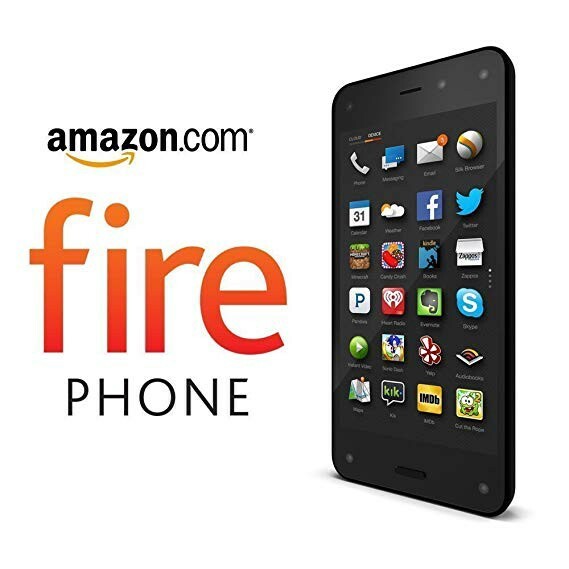 Remember the Amazon Fire Phone? Result: a 170 million dollar loss. Despite that, Amazon surpassed the threshold of a 1,000 billion valuation in market cap. There is no firm in history that has performed this well, in so many unrelated businesses that are somehow strewn together to create a flywheel the size of Saturn’s rings. The fastest growing media company is also the leader in loyalty programs (Prime), cloud, e-commerce, and voice is the same company. Adapting means innovation. Yes, that means riks. But business is never a sure thing. As life is in general. Better to embrace the insecurity instead of fearing it. There is a difference in a fixed mindset and a growth mindset. A fixed mindset suggests that your abilities are innate and unchangeable. Seeing failure as something permanent. People who adopted this mindset seem to view critical feedback as a personal attack. Opting for the easier tasks that require the least amount of effort, also more likely to give up when obstacles arrive. The focus is on measurable accomplishments. This person is less likely to take creative risks. The second one believes one can improve through practice. Viewing failure as a chance to learn and even pivot. A chance to improve and develop new systems. More likely to embrace challenging tasks and work hard to improve, taking on creative risks. Obstacles are an opportunity to experiment and solve problems. A growth mindset focuses more on a journey of continual improvement. The difference in mindset is really about creative-risk taking, how you view feedback and to whether or not you finish difficult tasks. It is a big determinant in whether you’ll grow and improve your abilities and your business. Aside from the effects of your personal development, the growth mindset can and should also be applied BY business leaders and IN their business. The digital revolution is moving fast and stimulating massive disruptions and transformations in industry after industry. This level of connectivity is transforming how companies reach out to consumers. Companies in virtually every industry now understand just how much the digitization revolution is transforming the competitive landscape, not just in their interactions with customers, but internally as well. Basically, the demands of digitization will ultimately force companies to transform virtually every aspect of their business. For starters, companies must determine where they are on their digital journey. First, they need to enable IT agility and operational effectiveness, then they need to use digital technologies to differentiate their strategy through new products, services, and business processes. And finally, companies need to exploit digital capabilities to re-create their industry with new business models. At the same time, digitization changes the demands on IT. First, digitization requires increasingly sophisticated technology. Netflix’s recommendation system, for example, analyzes terabytes of data to successfully recommend 70 percent of customer choices. Booking.com’s proprietary search and the caching system allowed it to become the world’s largest hotel site, searching more than 450,000 properties for consumers. Second, greater IT-delivery performance is needed for a competing market. While efficiency was previously the most important performance measure for many companies, now everything matters — time to market, reliability, security. The company describes itself as ‘ The group purchasing organization’. Their main USP is that they will save your business time and money through collective purchasing. The group buys over € 100 million a year and saves their participants — including many medium-sized and family businesses — tens of millions of euros thanks to sharp framework agreements and creative project purchases. This is possible by using the collective purchasing data of all the participants. Optimum insight into purchasing volumes and product specifications provides the best possible negotiating position of which each individual participant can benefit. Their system analyzes data of organizations and suppliers to enable transparency in the market and strengthen the negotiation position. This process was slow and time-consuming resulting in a bottleneck for further growth. Realizing a new platform where data like invoices can be analyzed and presented in an intuitive dashboard. The new platform is built with the newest technologies and A.I. elements to ensure the platform is scalable and flexible. Turning a bottleneck to an engine for growth. Bringing true transparency to the market. The perfect example of how a company leveraged modern day technology to build a future proof digital solution. The digital era offers major opportunities but they are worth nothing by themselves. It’s the courage and willingness to act upon them that will make the difference.